When you have a flourishing garden and want it to look great throughout the year, it is necessary to take the time to care for each plant and nurture it so that it produces its best. For example, you may wish to keep your trees looking neat and tidy by arranging for a tree trimming service in Calabasas to prune down some of the branches. You may think this sounds like an easy job, but if you want your trees to look good then you need to call in a proper maintenance team to assess your plants and work out what needs to be done. When you have a large tree in a residential area, there is always the risk that its branches will start to interfere with nearby power lines or properties. You might know that some of the branches are too close to your own home for example, and want to make sure that they are removed before they pose a risk. 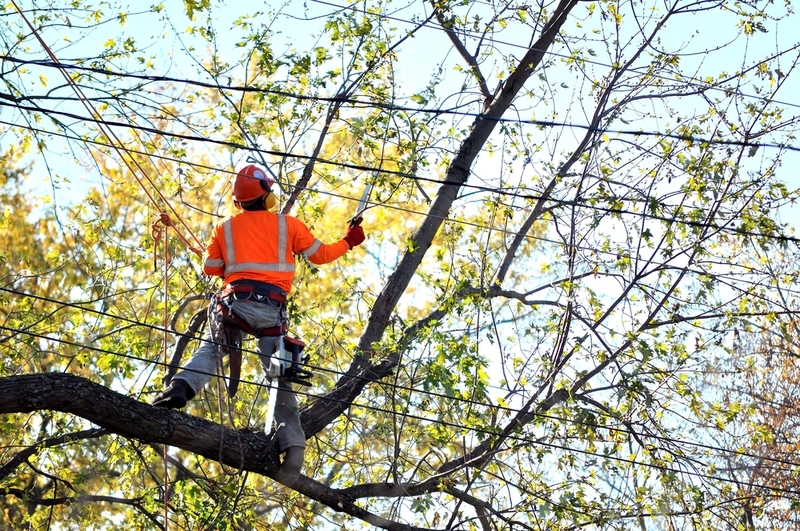 We regularly perform trimming services on trees that have started to grow towards nearby power lines, keeping them lowered to prevent them from causing damage in the future. As your tree gets larger, the canopy will start to enlarge. This is the arrangement of branches that casts a shade onto the grass below, and can provide you with a pleasant shelter during the summer. However, in order to make sure that your canopy does not become too overgrown, you need to call in our services to care for it correctly. By removing damaged, tangled or dead branches, we can open up the canopy and allow your tree to survive. If the canopy has started to hang very low, then we can conduct a canopy rising trim, which lifts up the branches and makes your tree look even more regal. Don’t delay, contact us now to make sure that you can get the help you need with your trees. 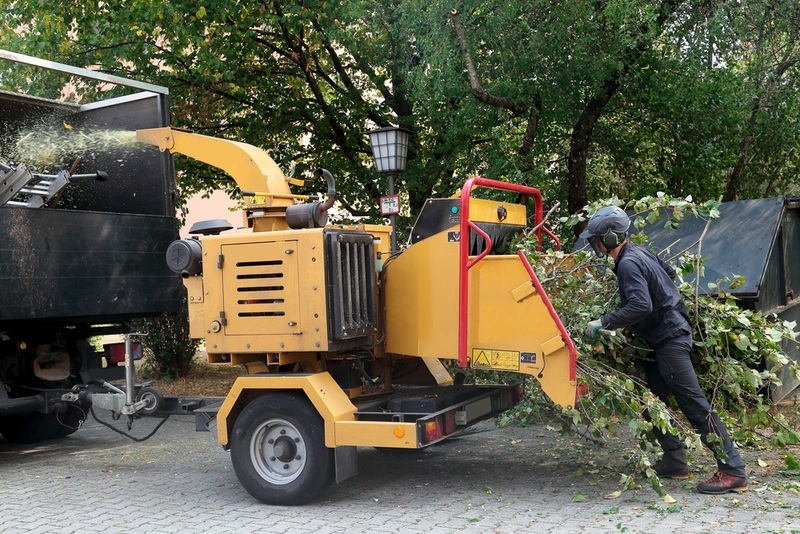 Our professional services can conduct a variety of tree trimming services in Calabasas that will allow you to get the best out of your garden and the plants within it. To arrange a consultation and free estimate, call us now on 818-882-2335, or use our contact form to send us a message or request our services.